In today’s world, extensive usage of electronic components is at the core of industrial products, ranging from the automotive all the way to the entertainment and defense industries. The specific needs and requirements from the industries have always been one of the strongest technology drivers for advanced electronics packaging. A persistent target is to find new solutions for increased performance, improved form factors and reduced costs. Even though research and development activities in electronics are still in major part done in Europe, the semiconductor packaging related part of the electronics value chain is strongly dominated by countries in Asia. “EuroPAT-MASIP will consolidate and extend the European leadership in semiconductor processing know-how, by developing and fostering packaging related technological and manufacturing building blocks, serving various emerging industrial sectors”, tells Steffen Kröhnert, R&D director of Nanium and the Coordinator of the project. “The emerging needs triggered e.g. by automotive sector trends and IoT provide an opportunity to pull back the specific highest added value parts of the electronics value chain back to Europe. The momentum to grasp this opportunity is now, thus it is absolutely great to have ECSEL support for it”, says Kröhnert. The project develops packages for six pilot products: WLAN front-end IC, silicon photomultiplier, automotive inertial sensor and a camera, 60 GHz radar sensor and a car tyre sensor. In addition, the project develops a wide portfolio of technological building blocks for integration concepts. These include modelling and simulation, 3D MtM and SiP, packaging technologies, materials as well as test strategy and methods. The new equipment include e.g. plasma dicing technology. “The project has the mission to build a key competitive edge to the electronics technology development; We develop new capabilities and demonstrate their match to the future needs of European industries. This accelerates the manufacturing uptake of the new technologies and shorten time-to-market” tells Johanna Anteroinen, project Manager at Spinverse. The three-year project’s total budget is about 30 M€, with roughly half of it from ECSEL and national funding. 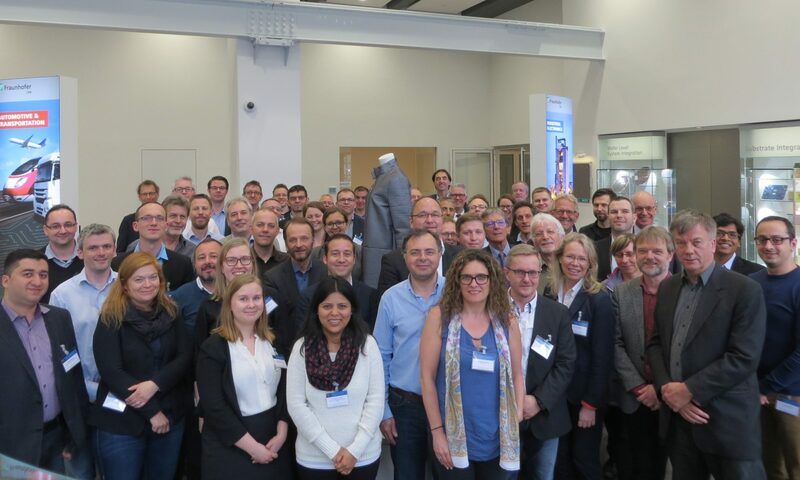 Partners from nine European countries cover the semiconductor packaging, assembly and test value chain all the way from foundry, packaging, component tests to system tests till the end user. 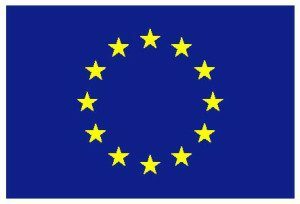 www.europat-masip.eu. The “Electronic Components and Systems for European Leadership” (ECSEL) is a Joint Undertaking established in June 2014 by the European Union Council Regulation No 561/2014. It is a public-private partnership that will engage, from 2014 to 2020, up to 1.17 B€ funding from the European Union’s Horizon 2020 research and innovation programme, combining it with a commensurate amount of national/ regional funding and participants’ own contributions to leverage about 5 B€ Research and Innovation investments in nanoelectronics, embedded and cyber-physical systems, and system integration technologies. The R&D actors are represented by the associations AENEAS, ARTEMISIA and EPoSS. The ECSEL Joint Undertaking approved funding for 13 new projects totaling to 725 M€ R&D&I effort, receiving financial support from the EU and participating National authorities. The projects are to reinforce smart, sustainable, and inclusive economic growth for Europe, significantly contributing to European competitiveness and job creation. Read more about the ECSEL JU programme. This project has received funding from the Electronic Component Systems for European Leadership Joint Undertaking under grant agreement No 737497. This Joint Undertaking receives support from the European Union’s Horizon 2020 research and innovation programme and Portugal, Austria, Netherlands, Finland, Germany, Hungary, Ireland, France, and Sweden.